March is just about over and we’ve had some great games come out this month! 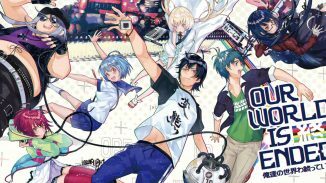 But its time to look towards the future in our The Top 5 Games To Look Forward To in April 2017 List! 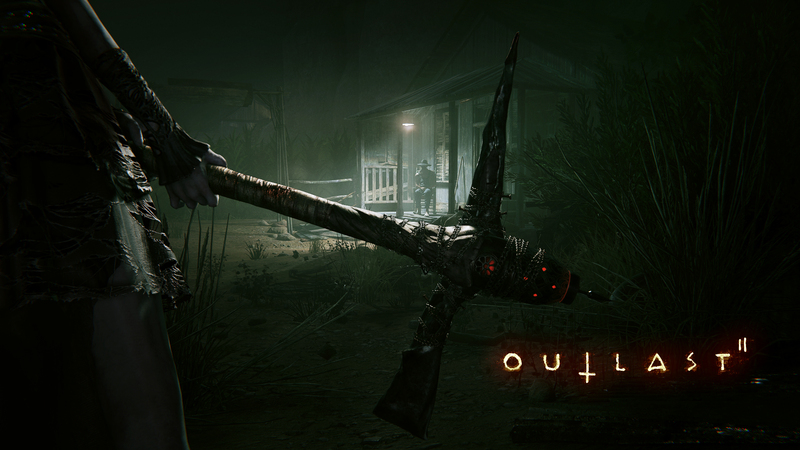 The original Outlast game was released back in 2013 and ever since fans have been anticipating the sequel that was announced back in 2014. And now it’s just around the corner. 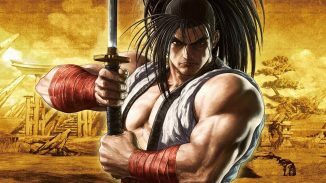 Fans of the series will have to wait and see if the developer will announce a third title in the franchise. If you thought Outlast fans waited a long time for a sequel then you won’t believe that it been nearly a decade since the last title in the franchise was released. 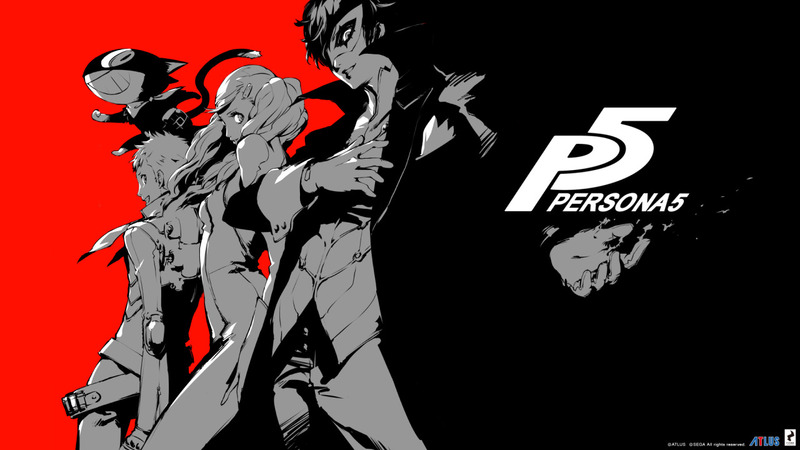 This will be a must have for Persona fans! 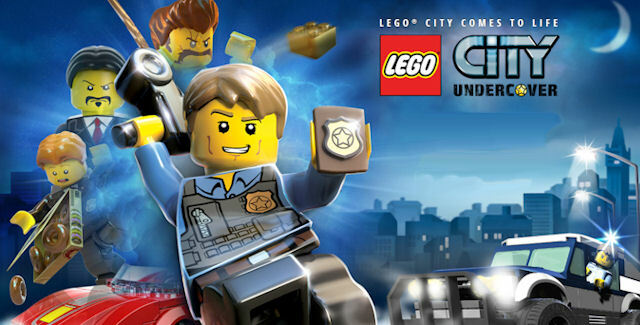 Lego has been making a name for itself in the video game market with its licensed titles. This is their first attempt at an original title that should lead into a series in itself if successful. 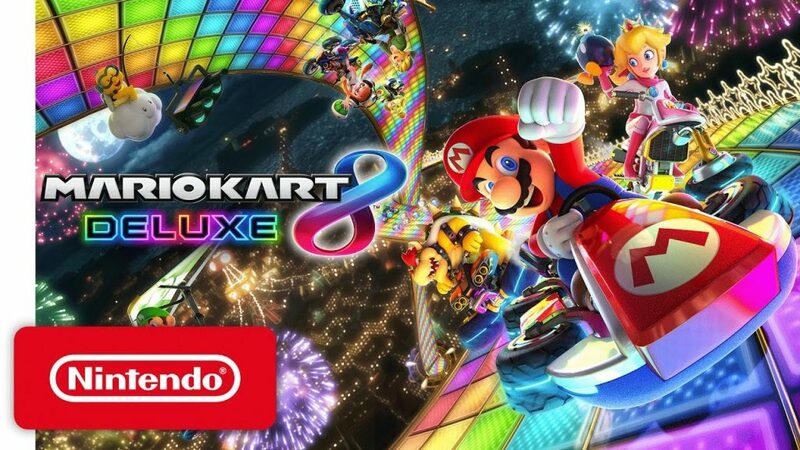 This one would’ve been higher up on the list if it was Mario Kart 9 but it still ranks high on our list as a must have for Nintendo Switch owners looking to fill up their library. 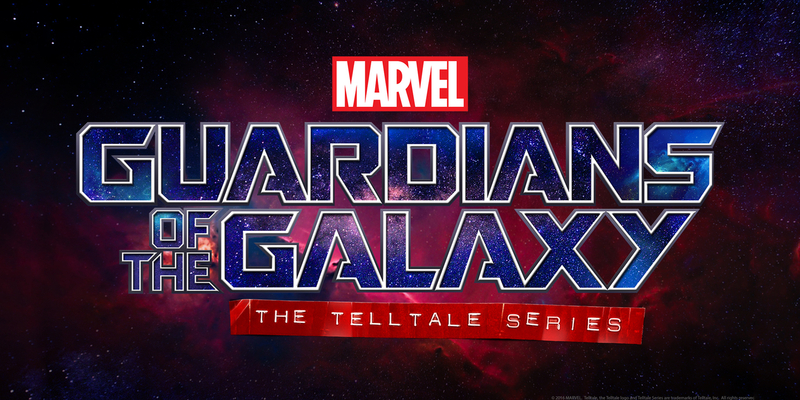 Telltale is known for its great storytelling games, and hopefully, this one won’t disappoint. This one is for fans who can’t wait until this summer’s blockbuster from the Marvel Cinematic Universe, Guardians of the Galaxy Vol. 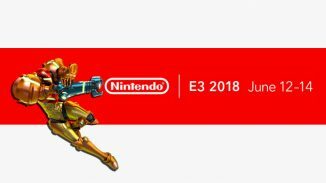 2 that will be released in May. What did you think of our top 5? Were there any titles you felt should be on this list instead? Please let us know in the comments below and as always, Keep Gaming!